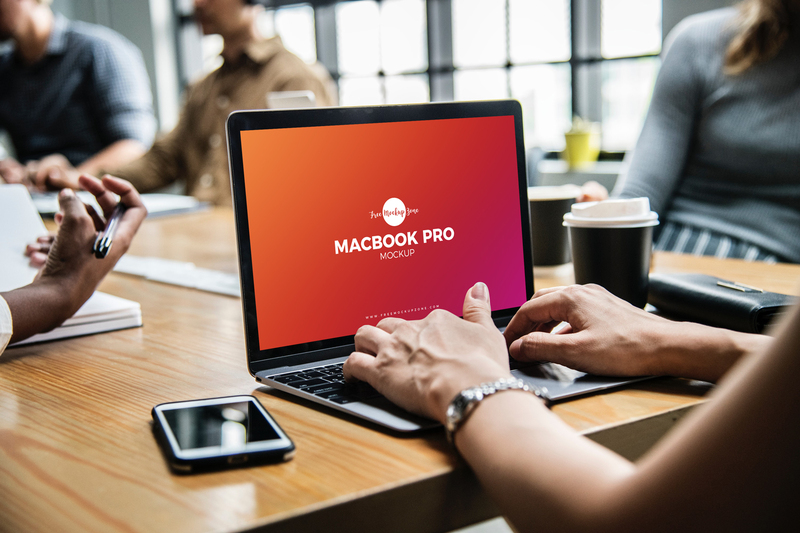 I am very excited to share Free Person Using MacBook Pro Mockup PSD to showcase your designs. Create a fabulous presentation of your screen templates via smart-object layer. Feel free to download and stay hooked with us for more free mockups.